Since 1985, M&H Duplicating Systems has been providing superior document solutions for Spalding and the surrounding counties. Specializing in a total document solution M&H Duplicating Systems understands that no matter the type of document it is important to your business, by streamlining productivity through advancements in technology with long life consumables and reliable Kyocera products we are able to implement several business applications that allows your business to grow while drastically impacting its bottom line. Our service technicians have over 90+ years of combined experience that has allowed our company to serve your business with minimal downtime through remote monitoring services and continuing education in our industry. 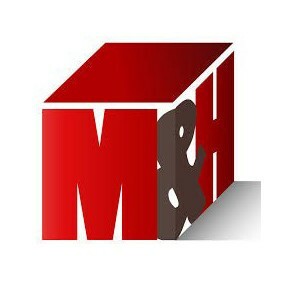 M&H Duplicating Systems and Kyocera strive to be a Total Document Solution for your business needs!